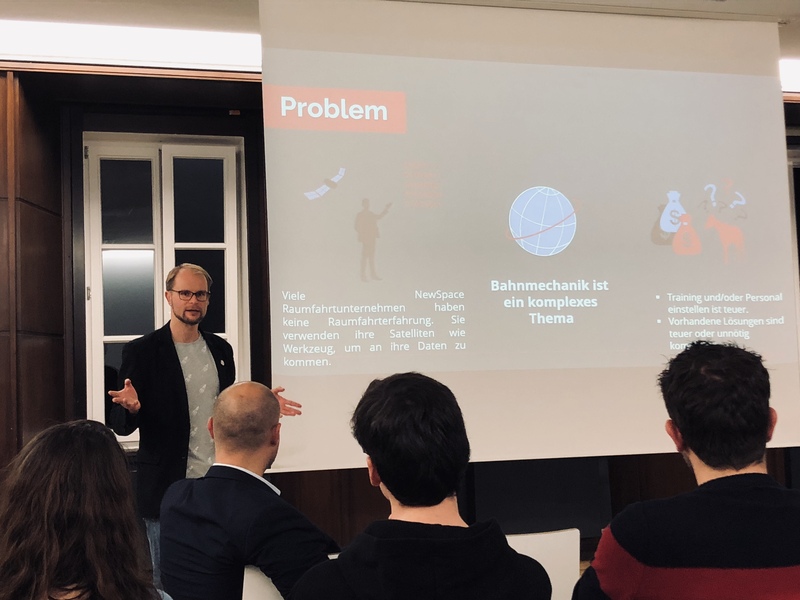 Yesterday Christopher from OKAPI:Orbits had the chance to give a talk at the NewSpace Invaders event hosted by Gaia Aerospace and the Friedrich-Naumann-Stiftung at the Technical University of Braunschweig. We gave insights in the various business opportunities of NewSpace for young start-ups and discussed the future of the international aerospace industry. Thanks to all involved parties for this amazing event!